The Moonriver Beauty small concealer brush has a flattened brush head with tapered edges, designed for precision application of concealer. 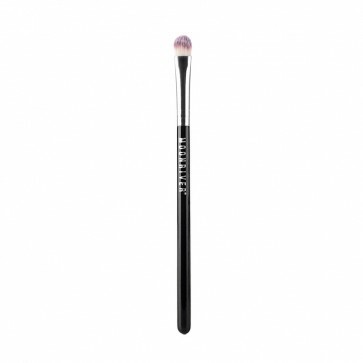 The short and firm synthetic bristles are ideal for working with creams and liquids, while the flattened brush head is perfect for zeroing in on blemishes and targeting the hard to reach areas around the eyes and nose. 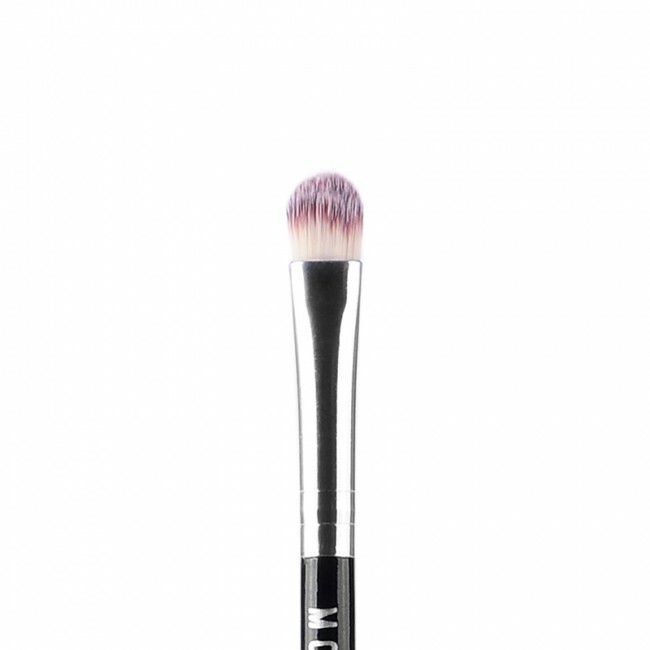 Our smallest concealer brush available, for the tasks that require the finest of touches. 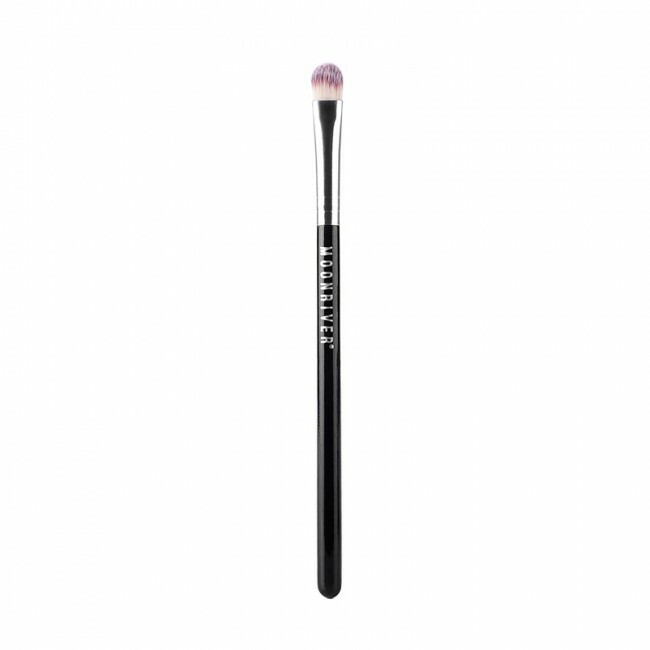 Flattened brush head with firm synthetic bristles, for precision application of concealers. Short and firm synthetic Taklon bristles, durable and easy to clean. For use with liquid and cream concealers.